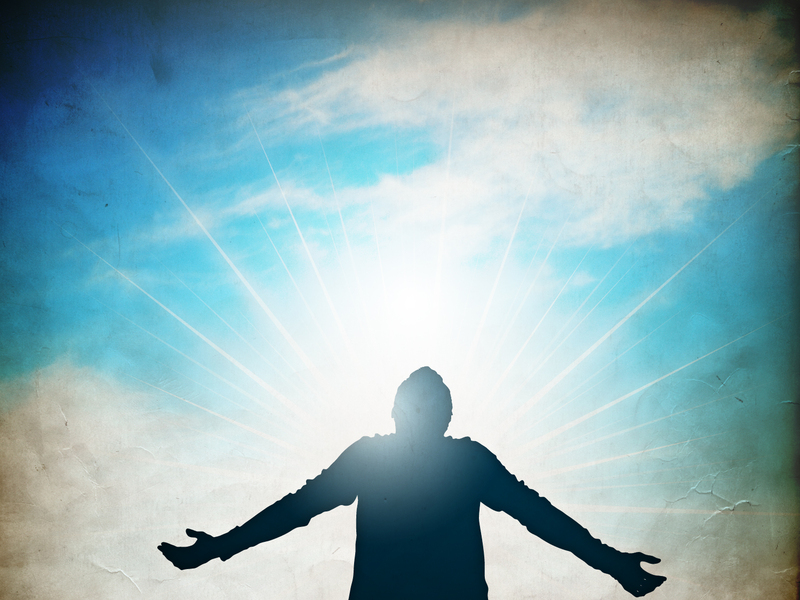 I’ve been a Christian a long time and this simple song of Christ’s mercy, grace, and unmerited forgiveness still reduces me to a grateful, humbled puddle of devoted tears everytime I sing or hear it. Even after all these years I still come empty handed and unworthy of the great gift that I’ve been freely given or the tender mercies I’m daily shown. It all began with a simple magazine cover. 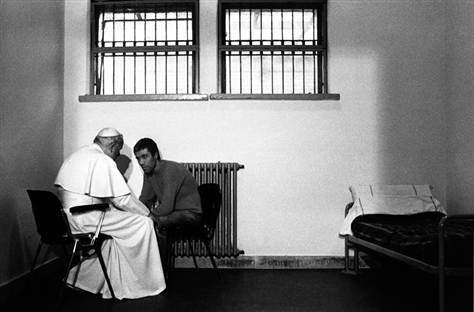 I don’t recall ever being so moved by a photo as when I saw the image on the cover of Time Magazine of the Pope in a prison cell forgiving the man who tried to assassinate him. That single photo ended up being the inspiration for “To Forgive”. That one image really struck me, and it said so much to the world. It occurred to me that in many cases–I mean you’ve got this cycle of violence in Lebanon, in India, in northern Ireland, and when it comes down to it, the only possible solution for that is forgiveness, because otherwise the retribution and the cycle of revenge just keeps going. And here was a picture of the Pope shaking hands with a guy who tried to kill him. Regardless of who the Pope is–and some cynical people would say, you know, “well that’s his job” or something like that–it was a very, very powerful image.